lalinea means a revolution in every aspect. 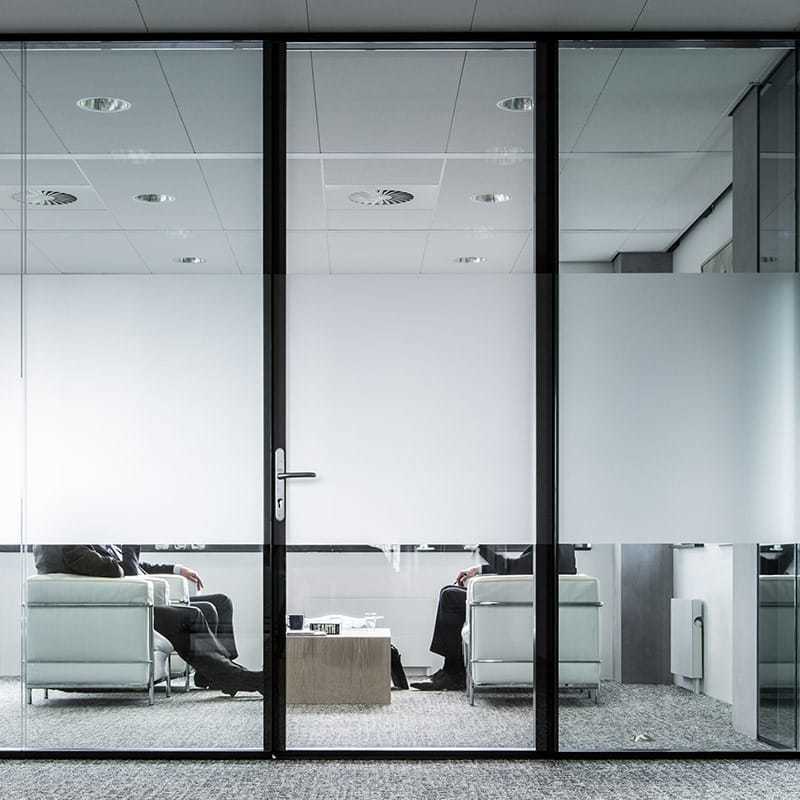 The double glazed wall is only connected at the horizontal ends, creating a continuous glass wall with subtle joints. A glazed wall that even continues into the door modules.